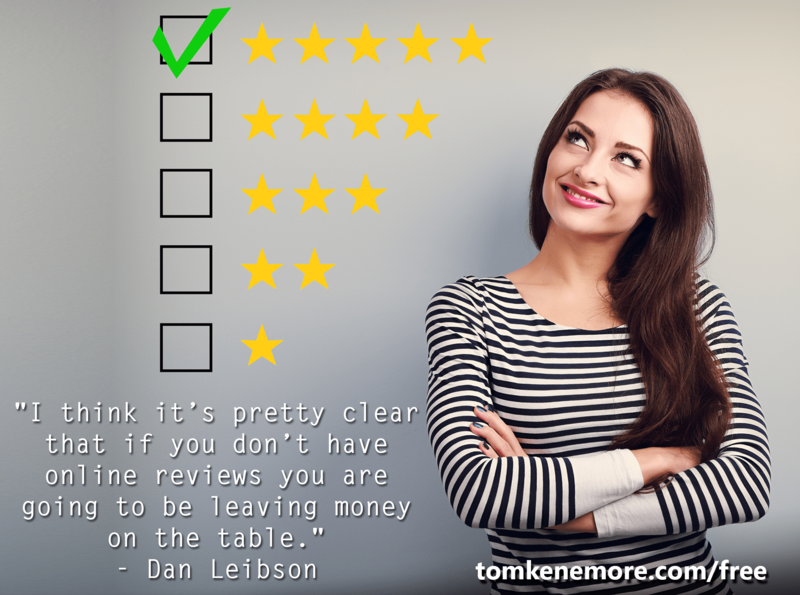 There is a large segment of small businesses today that completely ignore their online reviews. In a recent survey performed by Yodle, about 50% of small business owners believe positive online reviews are not important. I recently compiled a list of the benefits a business can receive by encouraging their customers to give them positive online reviews. Increase organic national searches on search engines like Google, Yahoo, etc. 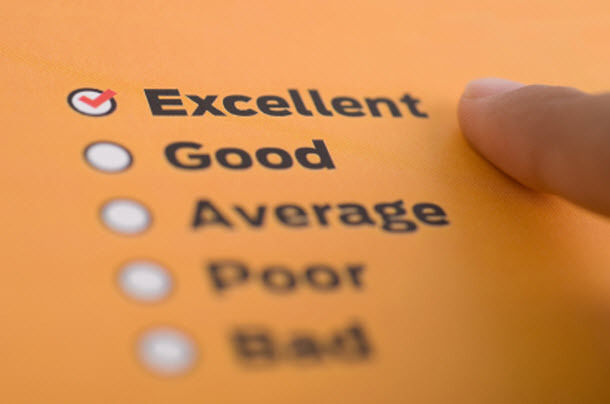 But most importantly, a positive online review will increase your social proof, your legitimacy in your market. Clients and customers buy from those that they trust. Legitimate positive online reviews will do that for you. Check out some of my best resources for managing your businesses online reviews. 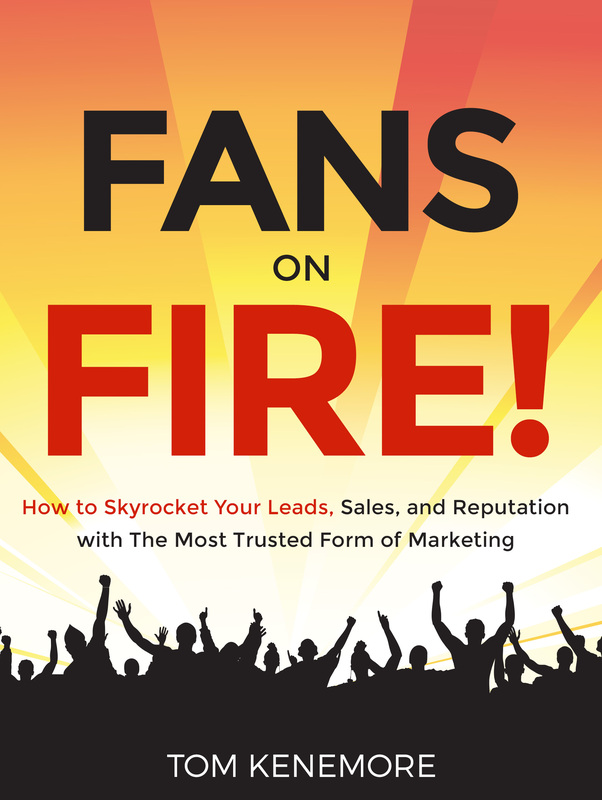 Check out my new online course: Fans on Fire! 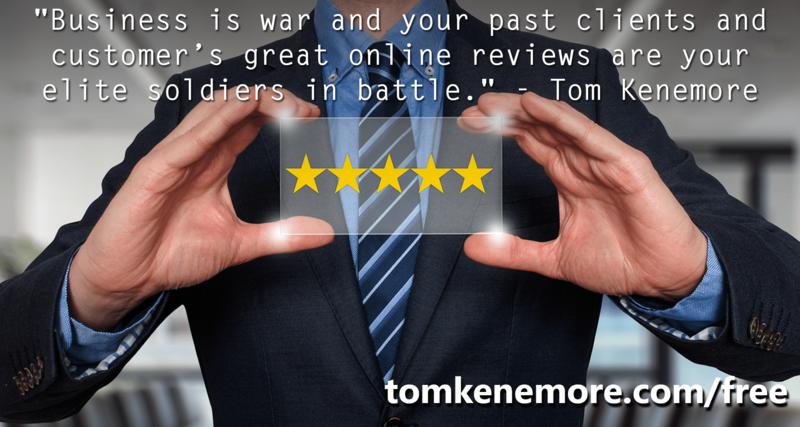 Build Your Business With Online Reviews! One Of The Biggest Mistakes Small Businesses Make! Check out this short article from Entrepreneur.com! It highlights a mistake I’ve seen many businesses make. Remember this when advertising: Pay for results! 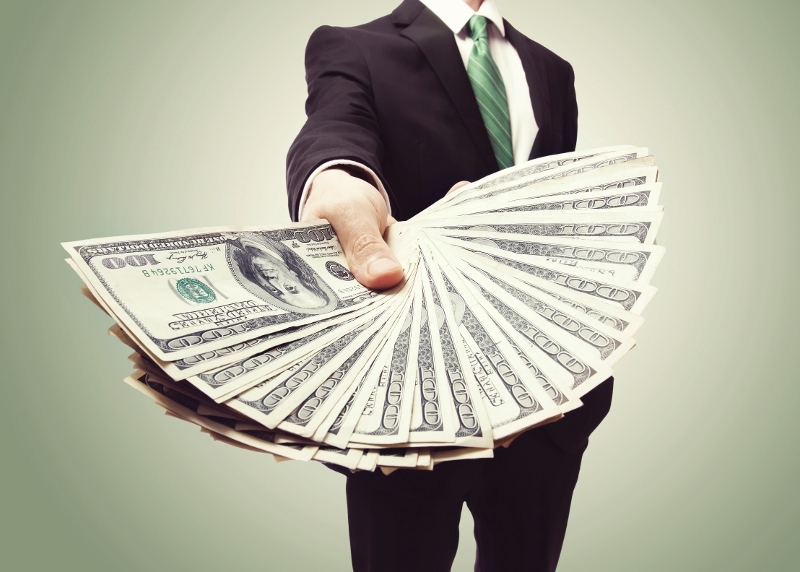 Thousands of dollars of hard-earned cash is wasted by many small businesses every month! A business may seem to be doing well, but if the owners and managers don’t know where the business is coming from, they could be blowing a lot of cash. Cash that could be used in so many other ways. Always, always, always, measure results! Ask your clients and customers how they heard about you and your business. Include this question in your online checkout system or as part of your lead generation system. This is why pay-per-click advertising on the internet is so effective. You actually know that a potential client looked at your ad or website, and with conversion tracking tools, you can tell whether that click turned into a paying customer or not. Never buy advertising through the mail, email, internet, or especially by phone unless you have thoroughly researched the expense and the results other advertisers have received from it. Many businesses go broke buying into useless internet directories, city maps, placemats, and more. Many of these companies are operating legally, but are basically a scam in my book. 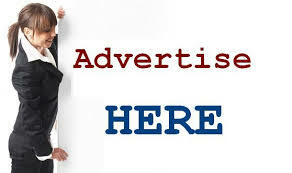 Advertise with trusted marketing channels you know and that have a proven track record. If someone wants to sell you an unknown performing ad, offer to pay them per phone call, per website click, per order or to give you a free trial. If their answer is no, then so should your response to purchasing that ad! Free Small Business Marketing. This article really should be called Free Small Business Marketing Tips Old School Style. Yes, I deliberately left out online and social media tools…which are many and will require a future post. The point is these classic or “old school” marketing techniques still can work even with todays heavy online marking focus. – Give. Donate your product, service or cash to a worthy cause that you feel passionate about and get your business positive recognition and publicity, plus you can make a huge difference! – Contests. Hold a unique contest to win a gift certificate to your business. Advertise and issue press releases to the local media to create attention. – Database. Offer your customers or potential customers to join a preferred member club for free. Email or mail out special member only offers to that list. – Expand your markets. Offer to sell your product or service outside of your city either with a website, fusion marketing, independent sales representatives, etc. – Network. Always have your business cards with you ready to hand out or put on a free bulletin board. Join a business association, Chamber of Commerce or other local business group. – Teach. Teach a class or speak to local groups on a subject related to your business. Make it informative, not an advertisement. – Write. Write an article or press release related to your business and submit it to local papers and media. Make it informative, not an advertisement. – Consultations and Demonstrations. Offer potential customers a no-obligation, free consultation or demonstration of your product or service. Many will want to do business with you. – Barter. Trade your product or service for advertising or join a barter club and use the credits to buy advertising. – Sample. Giveaway free samples of your product or a smaller version of your service to potential customers. Make it a free, no-obligation offer, however, if they like your product, many of them will buy from you.